Sasikumar’s Kidaari has opened up to a good opening and the producer/director/actor is quite upbeat about the performance of the film. He says, “The film is doing well and the collections have been promising. Audiences have accepted the film and they are enjoying it. I watched it along with the public in Madurai, Tirunelveli and Chennai and the film has connected with the viewers. I would like to thank my director Prasath, DoP Kathir, music director Darbuka Siva, editor Praveen and other technicians and also artists Nikhila, Vela Ramamurthy, Vasu Mithra, Mu Ra sir and everyone. I am very happy. For my next, I am going with a new director Prakash and with an entire new team under Company Productions. It will be a rural flick. We were waiting for Kidaari’s release. Everything is ready; we have seen the locations too. We will be shooting in Theni. We are starting the film in the second week of September”. 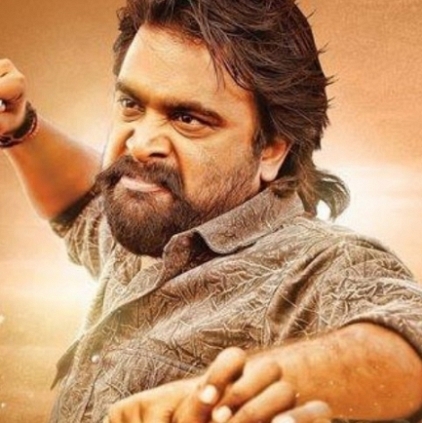 People looking for online information on Kidaari, Sasikumar will find this news story useful.